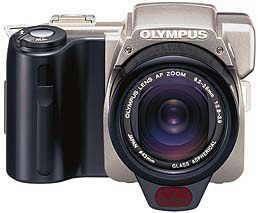 Olympus C-2500L includes the new function, Digital Print Order Format (DPOF), and can, therefore, store additional image information on the storage card, such as notes for photo labs that would be helpful for image processing. DPOF also allows direct reading of image files on various printers. 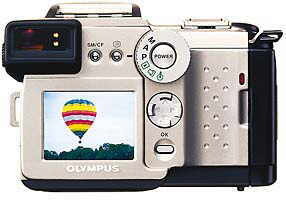 Olympus C-2500L already stores pictures in DCF Комплект (Design Rule for Camera File System). The camera is equipped with an additional slot for CompactFlash (Type I) cards, pictures can be дополнительноly stored on SmartMedia or CompactFlash card..